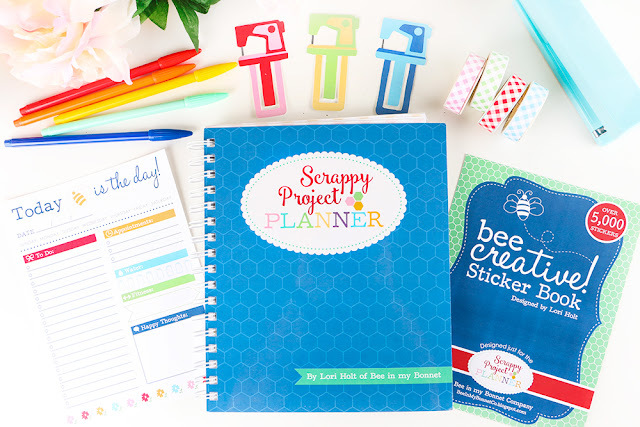 We are loving all of the sections of Lori Holt's Scrappy Project Planner, and we can't forget the fun accessories! If you've glanced at a copy, you know how great all of the organization sections are, but did you know that there are six exclusive quilt patterns in the back of the book? We love these patterns sew much, that we just had to get some of our quilty friends together for a Scrappy Project Planner Sew Along! 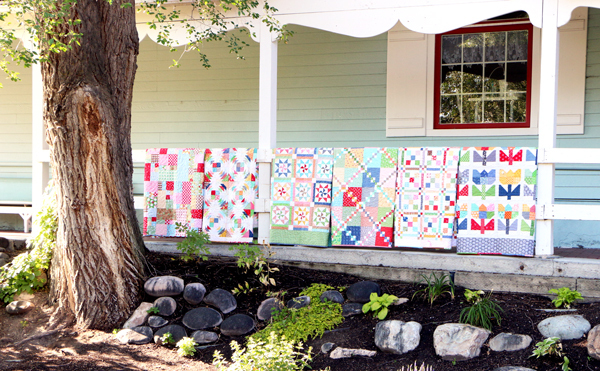 This week, we're quilting the Scrap-Apple Quilt! 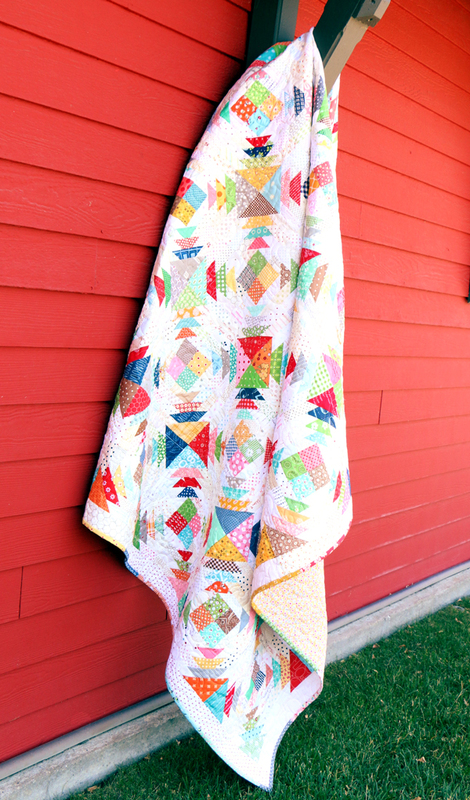 We have five more Fridays of Scrappy Project Planner quilty fun! Check back on Friday, February 10 2017 for our next featured quilt! Be sure to share your project photos with us on social media, #scrappyprojectplanner @FatQuarterShop @BeeLori1.